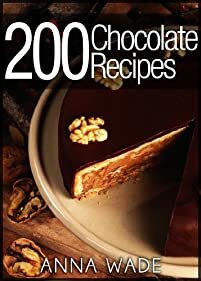 More great free ebooks for you today! Did you have a nice Valentines Day weekend? 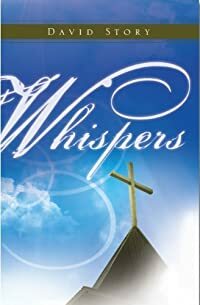 Martin King is in love with Darcy Williams, but he is afraid to tell her his true feelings. One evening, Martin is walking home with Darcy and his cousin Tommy when an alien named Falcon gives them superpowers. An evil force called XO5 is looking for an object of great value on Earth. Martin King and his friends must find the object before XO5. 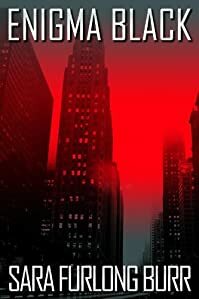 The teenagers soon find themselves enmeshed in a massive, universal conspiracy. Somehow, Martin is at the centre of it all. But who really is the mysterious XO5 – and what does he want with Martin? 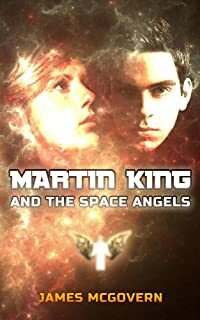 Martin King and the Space Angels is the first book in the Martin King trilogy. 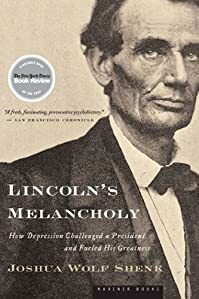 In this astonishing and illuminating book, Joshua Wolf Shenk reveals the deep melancholy that pervaded Abraham Lincoln’s life and its influence on his mature character. Mired in personal suffering as a young man, Lincoln forged a hard path toward mental health. 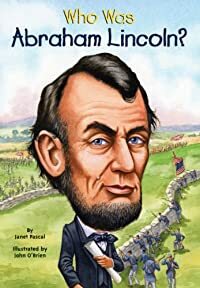 His coping strategies and depressive insight ultimately helped the sixteenth president find the strength that he, and America, needed to overcome the nation’s greatest turmoil. Drawing on seven years of research, Shenk offers a nuanced, revelatory perspective on Lincoln and his legacy. Charlotte ‘Charley’ Southard’s life has hit rock bottom. She is fired from her job at a top law firm in Calgary, she hasn’t had a lasting relationship in years and a recent incident with a declined credit card at the grocery store has just brought her over the edge. Charley just knows that everything was better when she was with Drew, the popular football player she dated for two years back at university. All her troubles began when they broke up after graduation. 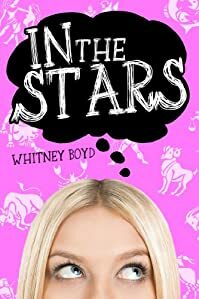 So with the help of her best friends, Josh and Heather, Charley sets out to track down the old boyfriend from her past. But what if Drew is married? What if he doesn’t remember her? And just how far will she have to go to find the love of her life? Not to mention, what if he’s not the Prince Charming she remembers? In a fast trip to Victoria, British Columbia, Charley Southard discovers the truth about “the one that got away,” along with realizing a few unexpected things about herself in the process. Embark upon a journey of love, consciousness exploration and peculiar devices! 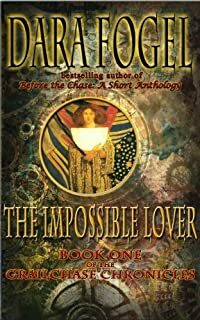 When a shady deal goes sour in Victorian-era Italy, Lieutenant Colonel Christopher Jordan Haldane is forced to confront the Illuminati and his own inner demons. He is drawn unwitting into the eternal battle of the forces of light and dark, as he seeks to unlock the vast potential within. Can he solve the riddle of Villa D’Amici and save his beloved Sophia before the forces of darkness overtake him? Setting a unique vision of the Holy Grail amidst a passionate love story, the profound journey of awakening begins. Savanna Thompson knows what it’s like when you blink and your life shatters. 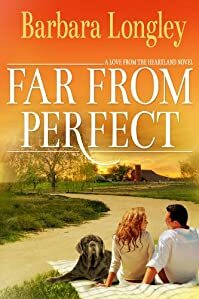 She’s been hiding her divorce from her best friend Cassie, but she knows she can’t any longer. Cassie’s husband, a firefighter, just died. Savanna rushes home, along with her one-year-old daughter to help, and now she’s staying with Cassie in a nursery meant for a baby that won’t ever exist. She will fix their relationship, but it’s complicated with Jason around. He’s the firefighter who saved Savanna’s life two and a half years ago. He just lost his best friend, and like Cassie, he blames himself for Mike’s death. 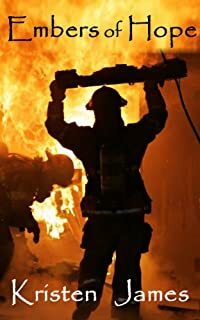 When he convinced Mike to remain with the department, how could he know Mike would die fighting a house fire? Alison’s new life has been exactly as she wanted, far away from the bad memories of her childhood, and the college shooting that claimed her best friend. Things are going well. 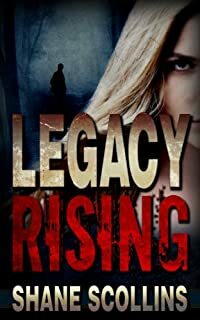 Until an impossible threat from the past, comes crashing into her life. 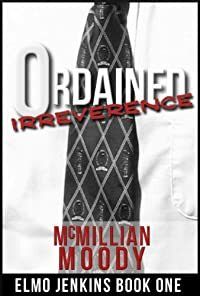 Nothing could have prepared her for this twist of fate, and before long, she finds herself the subject of an FBI surveillance team designed to entrap whomever it is that has intruded upon her life. But the FBI, has no idea what they are dealing with. There is no profile for this case. When Alison least expects it, she meets Ryan, a man who seems every bit too good to be true. It’s not a good time for this complication, but she can’t help falling for him. And letting down her guard may be the biggest mistake of her life. 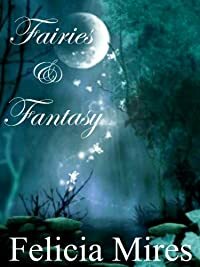 As a child, Emira Fairling is fascinated by her parents’ stories of elves, fairies, and all things magical. Though she is forbidden from entering the forest alone, she longs to find a fairy ring. 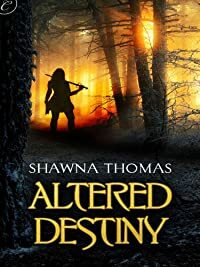 When she makes her way through the woods, she discovers a strange boy from another realm. According to Prince Riordan, all is not right in the land of Rin. He gives her his most prized possession, the king’s ring, and asks her to keep it for him. Once Emira is grown, the portal beckons. What she finds on the other side is a lot more than she imagined. Emma has a life most people would love to trade for: a beautiful home on the beach, a loving husband, two wonderful daughters. But most nights, she goes to bed hoping to not wake up the next morning. 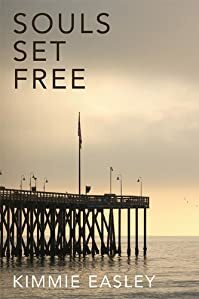 Pills and alcohol are the only ways she can cope with a childhood filled with abuse, ending the day she left at fifteen after her mother held her at gunpoint. Now, the woman who caused her so much pain is dead. THE LAST BULLY is a great tale to teach a lesson about one of the biggest issues around. 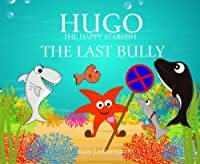 The story contains a great educational lesson about BULLYING which parents will love while children will be intrigued by the inspiring characters and power that teamwork can have. 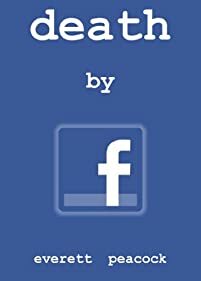 Did you enjoy these free ebooks? 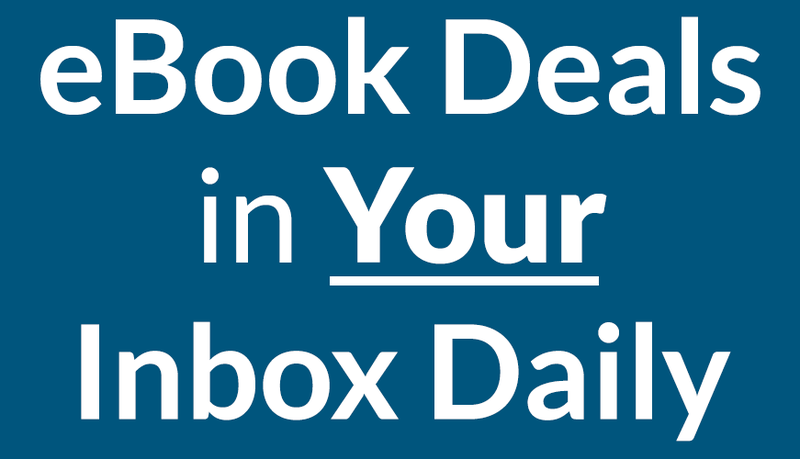 Come back tomorrow for a whole new set of great, free ebooks!